Regina Brecker said 7-Eleven “saved [her] life” on more than one occasion when she pulled all-nighters in the library. But Brecker doesn’t just miss the late night snacks and 7-Eleven’s customizable coffees — which she said were the only “palatable caffeine option on campus” for her. She said she sees the closing as more of a community loss than a personal one. 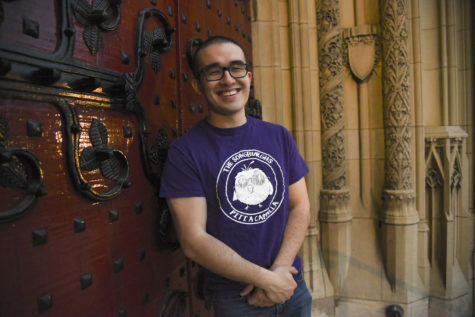 “I also thought about the young local cashier [at 7-Eleven] who told me about his life goals, and gave me a free soda at 4 a.m. because I seemed stressed,” the Pitt graduate student studying behavioral and community health science said. 7-Eleven closed Sept. 29 to make way for a Pitt-owned grocery store, expected to open sometime during the spring semester. 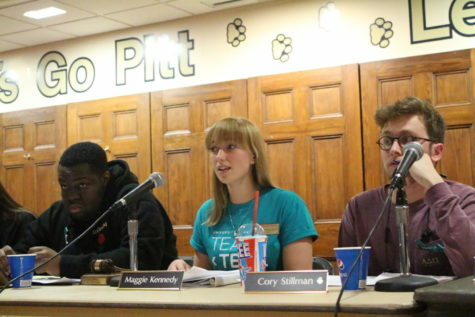 But not all students welcome this change, including first-year engineering major Brenna Sweeney. “I wish it hadn’t closed because stuff there was cheaper, and they had a wider variety than places like Market To-Go and Towers,” Sweeney said. “It feels like I’m being forced to go to Market To-Go, because it’s close. 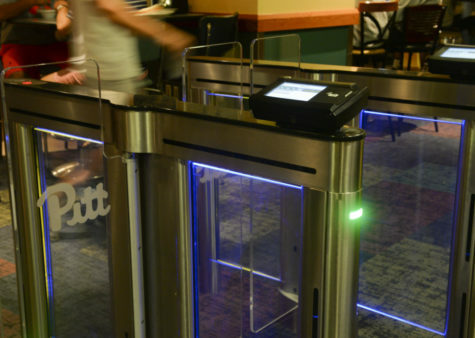 Ari Peck, a junior social work major, said he feels he has to travel to other parts of town to buy the basic things that he needs — such as toothpaste — because more Pitt-affiliated stores seem to be replacing cheaper stores that students frequent. Panther Central announced Oct. 20 that some prices at Quick Zone would decrease effective Oct. 21, and new items would be added to the inventory. This came one week after Panther Central announced that Litchfield Towers Quick Zone would extend its hours from a 24-hour, five-day-a-week schedule to 24 hours, seven days a week, beginning that day. 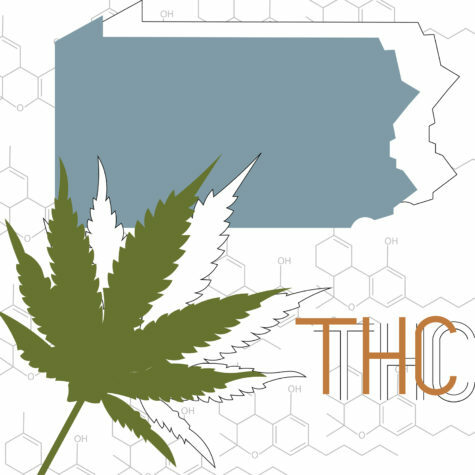 Pitt spokesperson Joe Miksch said in an email that prices were lowered on dozens of items including milk, peanut butter, eggs, orange juice, cereal, cliff bars, ramen noodles and more. In a price comparison performed by The Pitt News, we found some prices at Quick Zone were lowered to match 7-Eleven’s former prices, such as a half gallon of milk, which dropped from $3.09 to the current price of $2.69. Other items, such as peanut butter, dropped in price but remained more expensive than they were at 7-Eleven. Jif peanut butter dropped from $4.79 to $3.99 — about $0.20 more than 7-Eleven sold it for. Miksch also said new items such as toilet paper, brillo pads and condoms will be added to the stock of items offered at Quick Zone. He said the assortment is driven by demand and is based on what students need. “If there are other items students need, they should just ask a manager or visit the bi-weekly Eat and Greet food meeting and Sodexo will be happy to look for the item to carry in the stores,” Miksch said. 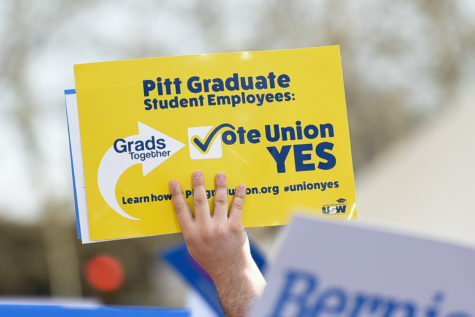 “[I hope] that [the Pitt-owned grocery store has] low prices, that they make sure they’re listening to students, that they have options, that the hours are open and long, just that they have some of the features that they used from 7-Eleven,” Sullivan said. 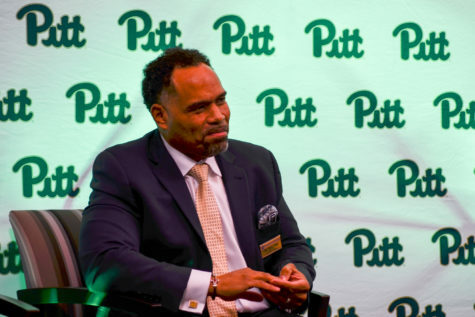 Jim Earle, Pitt’s vice chancellor for business, said 7-Eleven’s location felt like an ideal space for a grocery store as the spot would be convenient for students. The new establishment “truly will be a grocery store,” he said, and will offer fresh produce and meat. 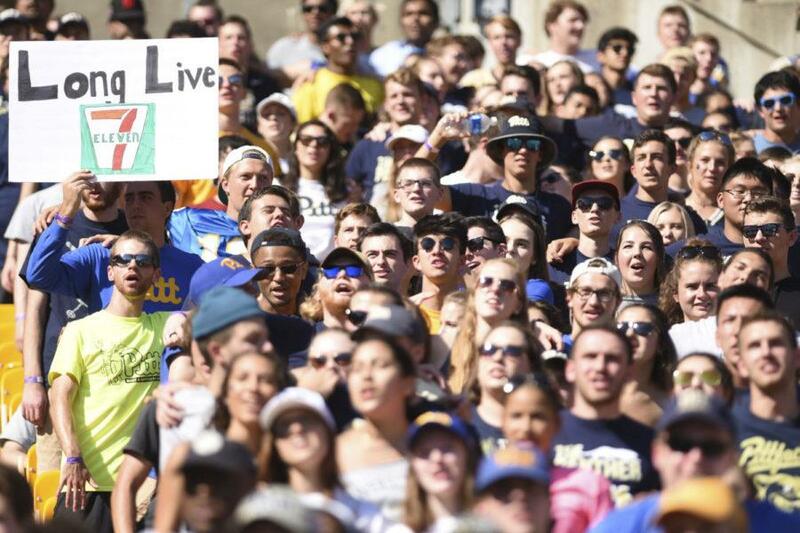 Although she isn’t completely opposed to a new grocery store, Sullivan created a petition on change.org to “Keep the 7-Eleven on Pitt’s campus open.” As of Wednesday evening, the petition had over 1,900 signatures, with a goal of 2,500 signatures. 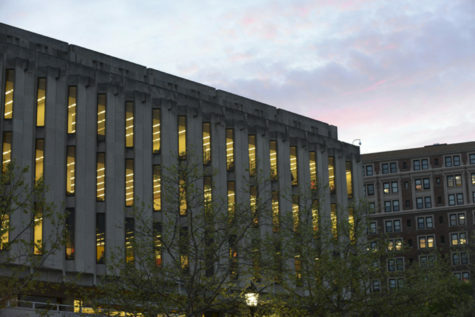 “The University’s decision to force 7-Eleven out of its current location in the Pitt-owned building is irresponsible and unhelpful to the student body,” Sullivan wrote in the petition. 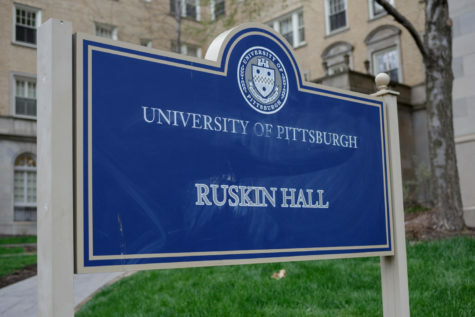 “It’s near [the Cathedral of Learning], it’s near Hillman, it’s near Towers, all the quad dorms. And it’s a place where you don’t have to walk down [Forbes Avenue] when you want to go late at night, and college students are late night people, which makes it a good place to have there,” Sullivan said. Sullivan said the lack of food choices in Oakland is limiting — and the options keep getting slimmer. “Now Oakland is a food desert, at this point,” Sullivan said. Sullivan’s petition received a number of comments — and Brecker is one of the unhappy students who used the petition to share her opinion. 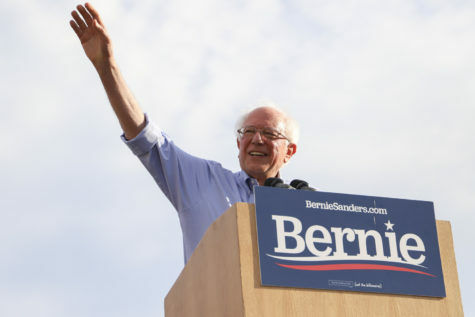 “Of all the businesses on Forbes, you’re forcing out the most popular and useful,” Brecker wrote in the “Reasons for signing” section of the petition before the store officially closed. Students have also found ways other than petitions to express their frustration about the convenience store’s closing. Nolan Baker, an undeclared first-year student, and his roommate Isaac Poole, a first-year pharmacy major, made a sign that read, “Long Live 7-Eleven” at the Pitt vs. North Carolina State home football game two weeks ago. Baker said they planned to make the sign for the game about a week in advance, right after the store had officially closed. 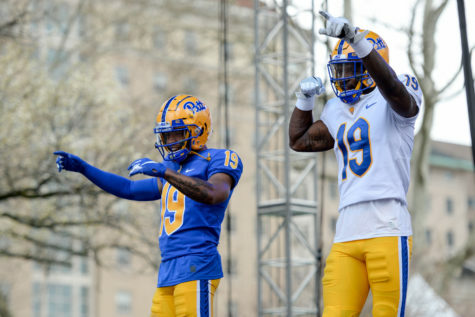 But Baker and Poole are hopeful about what Pitt will bring to the new space, as is Peck.